Lacplesis by Andrejs Pumpurs (Latvian) Paperback Book Free Shipping! Out of Latvia: The Son of a Latvian Immigrant Searches for His Roots.. 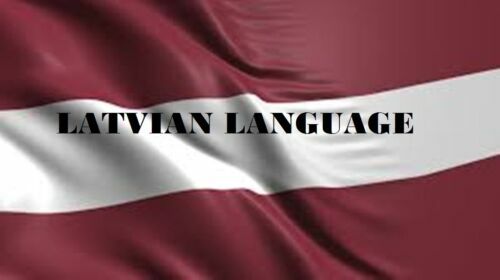 The Latvian Language in the Digital Age (Latvian) Paperback Book Free Shipping! Latvian language Book "Ēnas pār torņiem"